From ghost walks and Remembrance Day events to Christmas markets and New Year's celebrations, there is plenty in store for residents and visitors across the Staffordshire city of Lichfield and the surrounding district over the coming months. And local people will be able to find out exactly what is going on in their neighbourhood with the launch of a must-have brochure by Lichfield District Council's tourism service, Visit Lichfield, which contains a calendar listing all the various events and activities taking place in Lichfield district this autumn and into the Christmas period. 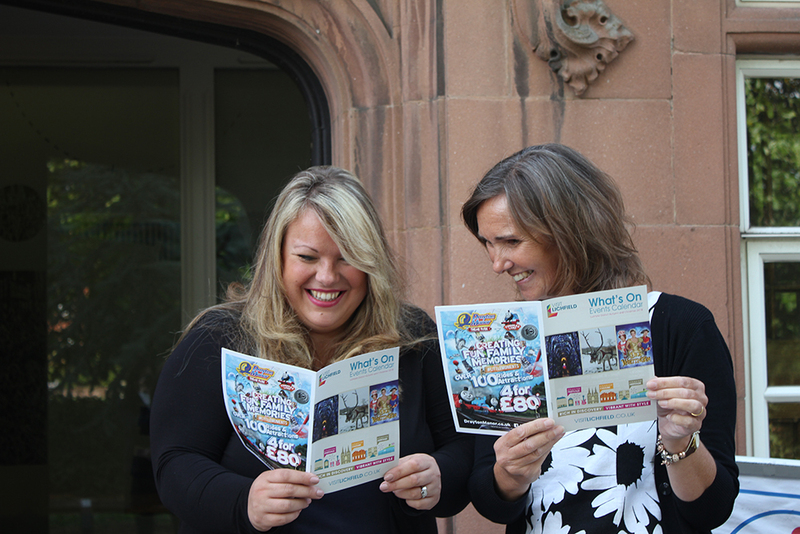 The brochure has been designed in the new Visit Lichfield style, highlighting the festivals, culture and heritage of the area. Councillor Ian Pritchard, Cabinet Member for Economic Growth, Environment & Development Services at Lichfield District Council, said: "We are really lucky to have such a packed autumn and Christmas calendar, with so much to choose from. We hope the brochures will help organisers to attract more people to their exciting events, and will help our residents and visitors to find their way to all the talks, tours, workshops, special events and much more." 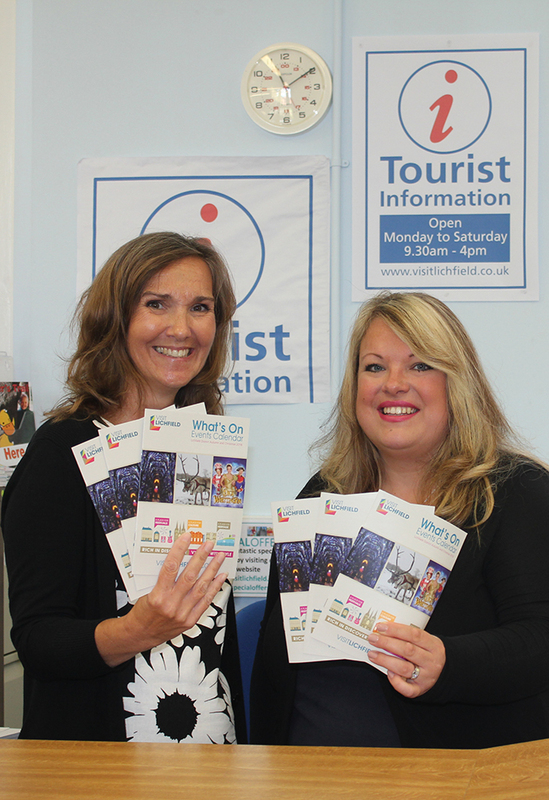 The new What's On brochures are available now from Tourist Information in Lichfield Library and at other venues across the district and Staffordshire. For more information and for a list of all the upcoming events, please go to www.visitlichfield.co.uk/events. You can also sign up for a monthly events newsletter at www.visitlichfield.co.uk/enews.